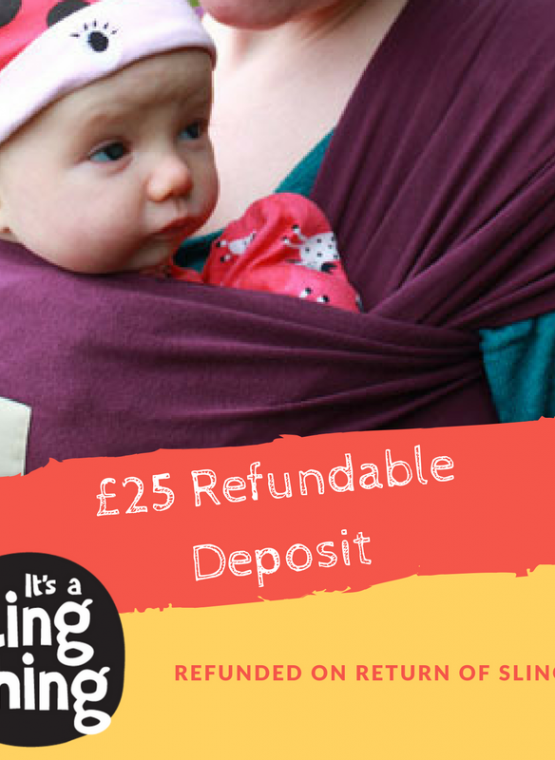 Would you like to add a Bundlebean babywearing cover from just £24.99? Just select the type and design below! Want a discount? Become a member by purchasing Membership of It's a Sling Thing! Why we love it: It’s a more accessible, affordable option from one of my favourite brands – JPMBB. Although it doesn’t have the same dense feel of the original JPMBB wrap and is only stretchy in two directions instead of three, its a great wrap for the price and comes in some very funky designs, like this tattoo one. Finally, the JPMBB wrap can be pre-tied prior to putting baby in, even for bigger babies so is a great wrap for beginners too. If you are unsure about any aspect of using this sling, please stop using it immediately and contact us.